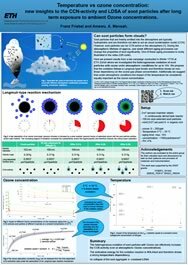 The ETH Conference on Combustion-Generated Nanoparticles serves as an interdisciplinary platform for expert discussions on all aspects of nanoparticles, freshly emitted from various sources, aged in ambient air, technical mitigation aspects, impact of particles on health, environment and climate and particle legislation. The conference brings together representatives from research, industry and legislation. The conference will be opened by Prof. Dr. Gian-Luca Bona, CEO of Empa, the Swiss Federal Laboratories for Materials Science and Technologies. The key note lecture will be given by Prof. em. Dr. Wolfgang Lienemann, University of Bern, sharing environmental-ethical considerations on the conference topic with us. Combustion engine (CE) production is at all-time highs. With ~100 million new vehicles produced per year and an in-use fleet of >1 billion vehicles worldwide, CE exhausts are a major source of air pollution. On-going urbanization and ever increasing traffic add to air pollution problems in cities. Thus, due to their complex physics, chemistry and toxicity, engine generated aerosols remain as a major target for research, technological development and refined legislation. The session will provide new experimental and epidemiological results about health consequences of air pollution. Special emphasis will be on the effects of ultrafine particles and on organs outside of the respiratory tract. We invite you to submit abstracts for oral and poster presentations online according to instructions given on the registration page (deadlines see below). Abstracts must contain new information and results related to the above mentioned topics. Best poster presentations will be awarded, with price money and certificates. Presenters at the conference will be invited to submit full length papers for publication after peer-review in the journal "Emission Control Science and Technology". All contributions (including pdf copies of talks, posters and abstracts) will be published on the conference page. Submission of an abstract includes your agreement for publication on the conference website. The exhibition on particle measurement instrumentation (PMI) and emission control devices (ECDs) is an important part of the conference. For registration use the exhibitor application form. For information on ECDs contact V. Hensel/CEO-VERT, Phone: +49 174 864 64 64, volker.hensel@aurigna.com. 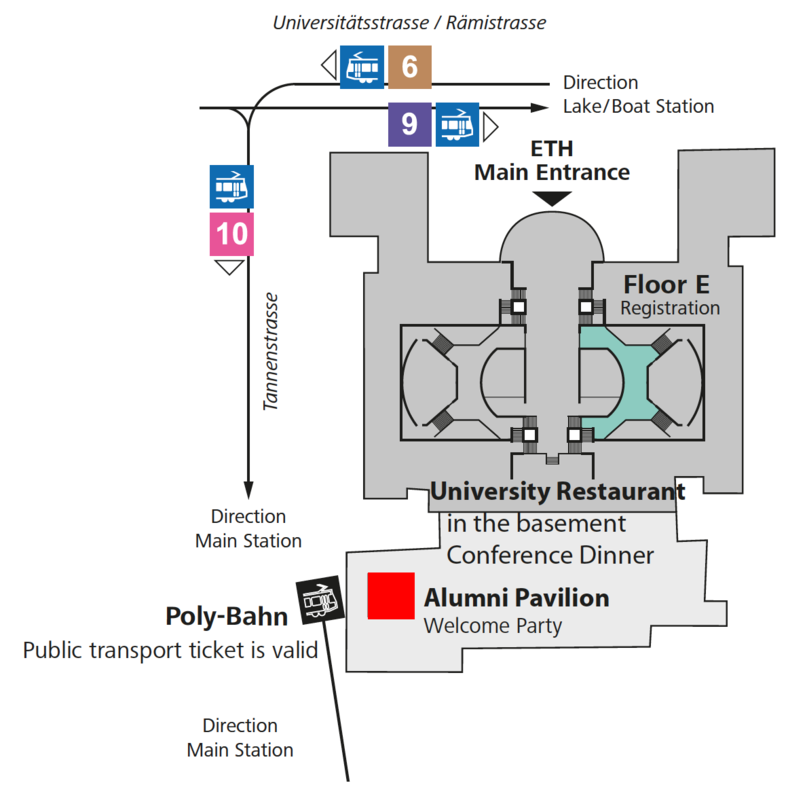 The conference welcome party will take place on Monday, June 17, at 7 pm in the Faculty Restaurant on top the ETH main building (see map). On Tuesday, June 18, an exhibitor reception takes place. 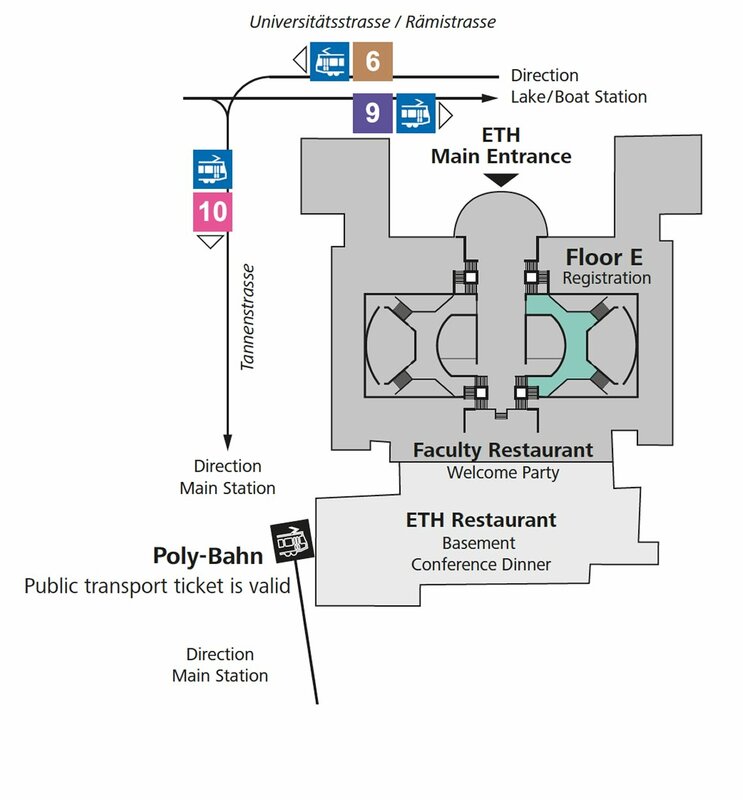 All participants are cordially invited to join the free conference dinner on Wednesday evening, June 19, at the ETH restaurant, which is paid for by our sponsors. 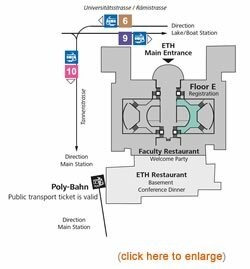 Registration for the welcome party and the conference dinner is mandatory: Online registration page. Registration is required under the online registration page. No participation fee will be charged. This is possible only thanks to the generous financial support of our sponsors. Online hotel reservation is possible via the registration page. 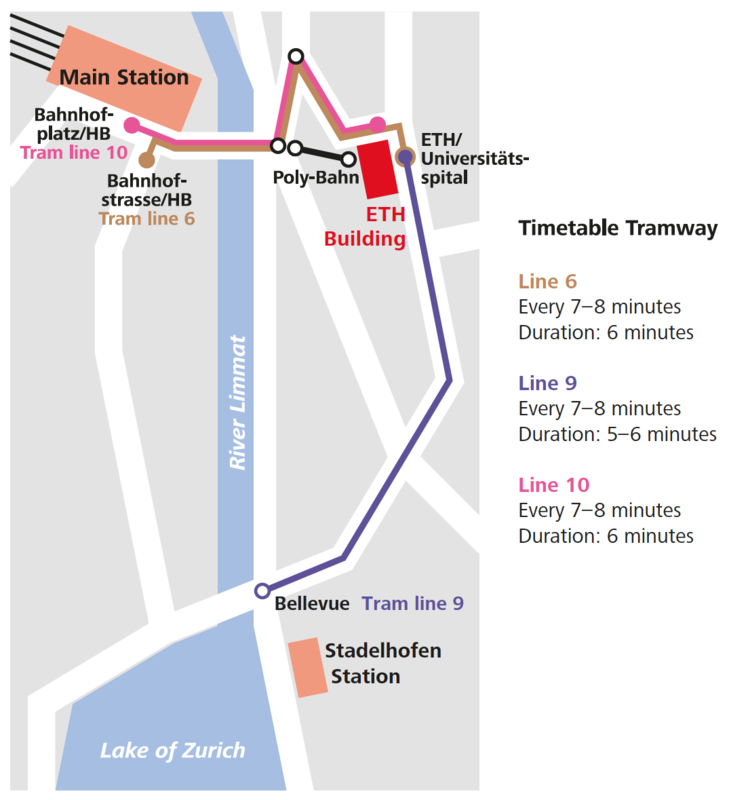 Winner 2018: Friebel Franz (ETH Zürich, IAC, Switzerland) et al. situated above Zürich's old town. 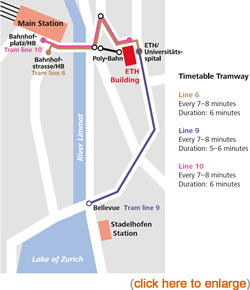 It is accessible by tram lines 6, 9 and 10 or by a 130-year old Swiss engineering marvel, the Polybahn funicular railway (see maps below).